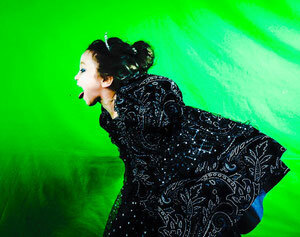 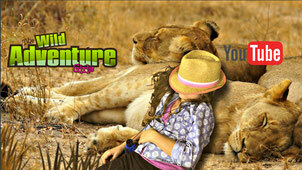 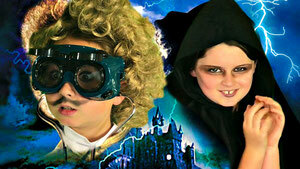 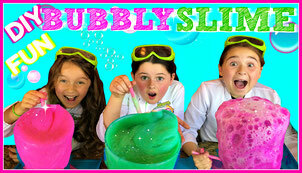 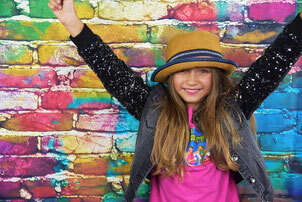 Welcome to a Wild World of Kid Friendly and Family Fun Videos For Kids and Adventurers of All Ages! 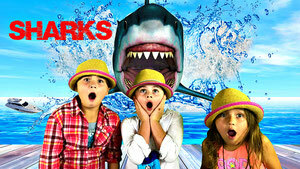 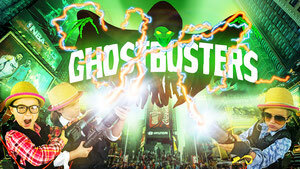 Get ready to laugh, learn, and sometimes SCREAM! 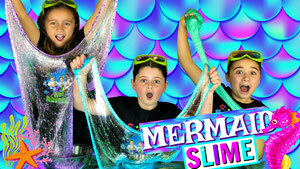 at some of our incredible discoveries! 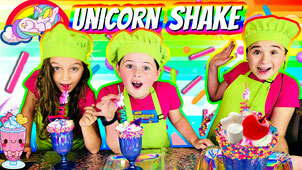 Are you ready to laugh, learn and maybe even scream? 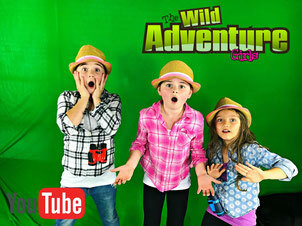 Well, so are The Wild Adventure Girls! 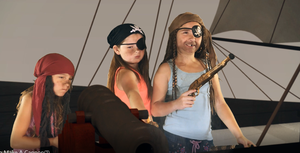 Angelina, Annabella and Scarlett are delving into the realm of adventure and fun with their new kids video series on YouTube. 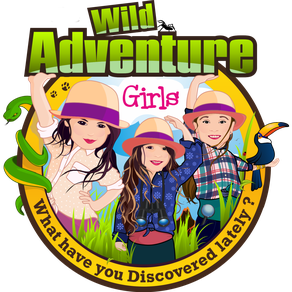 With a natural thirst for adventure and an incredible sense of curiosity, The Wild Adventure Girls will take you along for the ride as they unearth (literally) the secrets hidden beneath our feet and in the world around us. 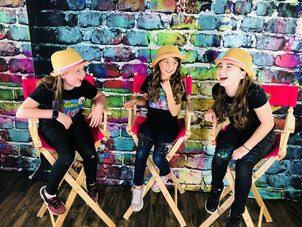 Their funny, entertaining, and informative kids video document their own unique adventures while also inspiring us all to explore our own worlds and have fun doing it. 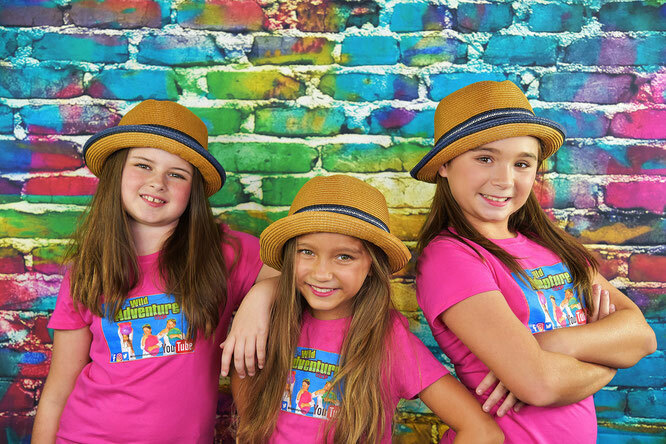 The Wild Adventure Girls also prove that three is better than one, with each one of these funny kids bringing their own personality along for the ride on every crazy escapade they take on. 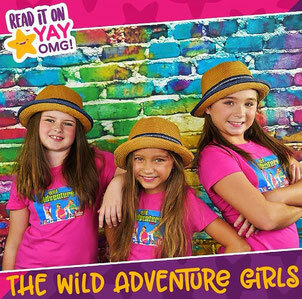 Fearless, curious, and eager to learn more The Wild Adventure Girls are a new generation of explorers! 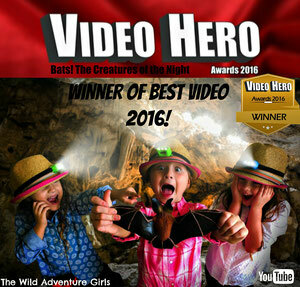 If you love to laugh and explore just as much as The Wild Adventure Girls, then get ready to view the world through their perspective by following their journey on YouTube. 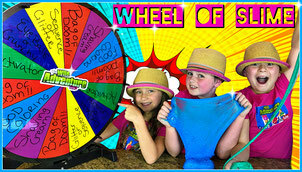 When you subscribe to the channel you’ll have access to all of our fun and adventurous videos! 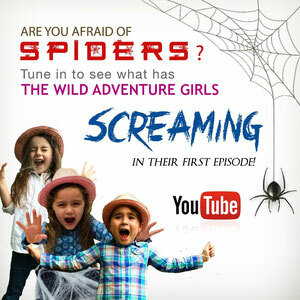 From running into unexpected bugs and creatures, to learning some really cool things about science, kids science experiments, The Wild Adventure Girls are excited to start this fun and entertaining journey and would love for you to join them! 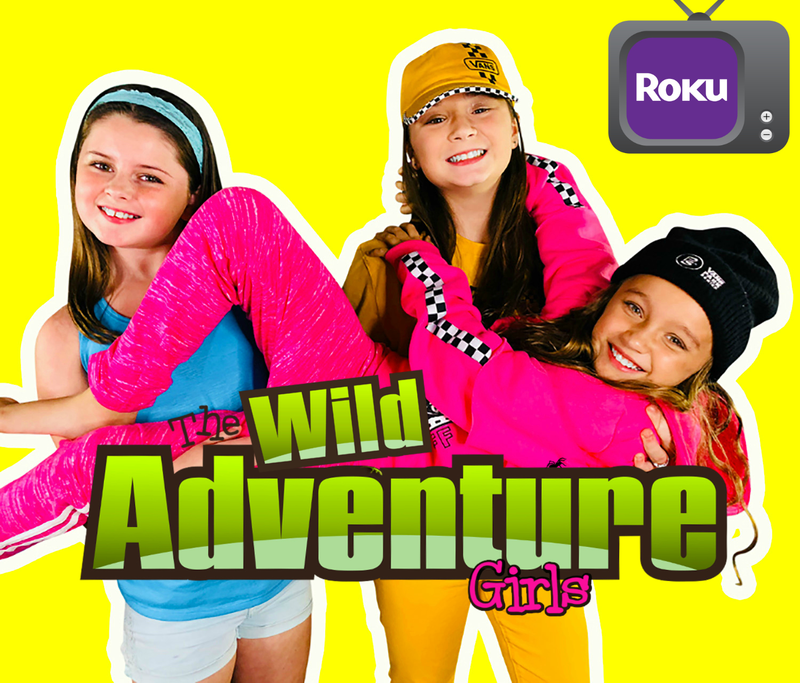 If you want to follow along as The Wild Adventure Girls laugh, learn and explore, then Sign-Up for our Adventure Report. 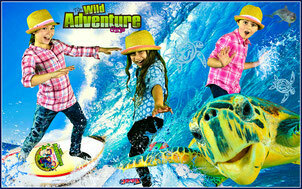 Once you do, you’ll receive news updates about their discoveries and upcoming adventures. 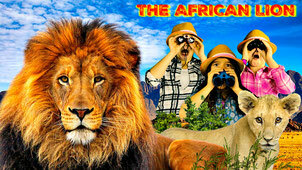 You’ll also receive a message whenever they’ve posted a video about their latest crazy adventure on YouTube Youtube. 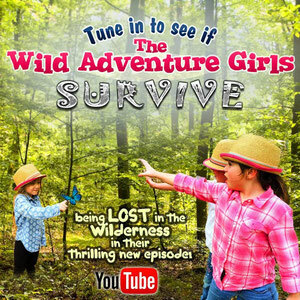 Sign up today and subscribe to our channel, you won’t want to miss out on what The Wild Adventure Girls get themselves into next!